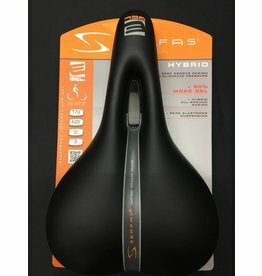 The Serfas DDMD-200 has been a favorite for comfort on all kinds of bikes. 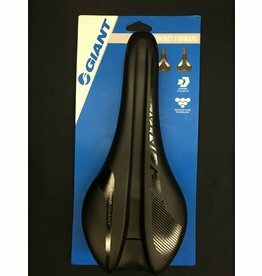 Now with 30% more gel and available in a men's specific design. 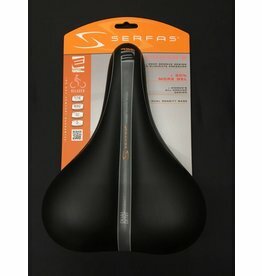 Suffer no more and enjoy the ride with Serfas. 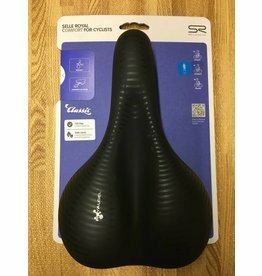 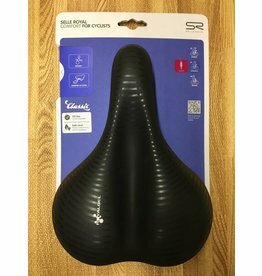 Selle Royal Avenue saddle for commuters and casual riders. 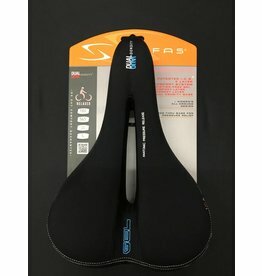 The Serfas DDLD-200 has been a favorite for comfort on all kinds of bikes. 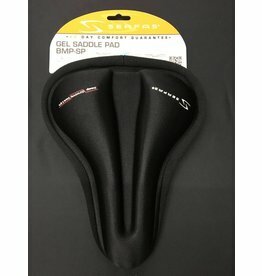 Now with 30% more gel and available in a women's specific design. 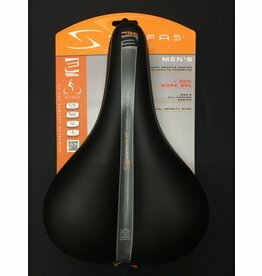 Suffer no more and enjoy the ride with Serfas. 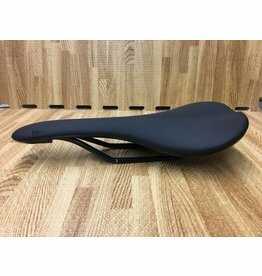 Serfas’ line of Dual Density® saddles was the first saddle to offer our patented I.C.S.® Infinite Comfort System. 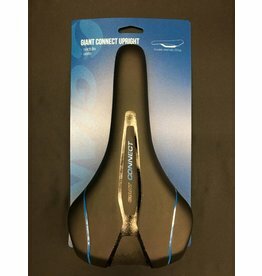 The Serfas E-Gel EG-8240C has layer on top of layer of comfort. 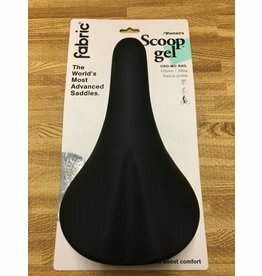 Start with the 30%more gel and ergonomic cut out over the elastomer bumper saddle rail and you have incredible comfort on any ride.